What kids doesn’t love bubbles? Our professional bubble machines pump out literally thousands of bubbles, creating an enchanting experience that your kids will love. It really is the perfect addition to any children’s party. 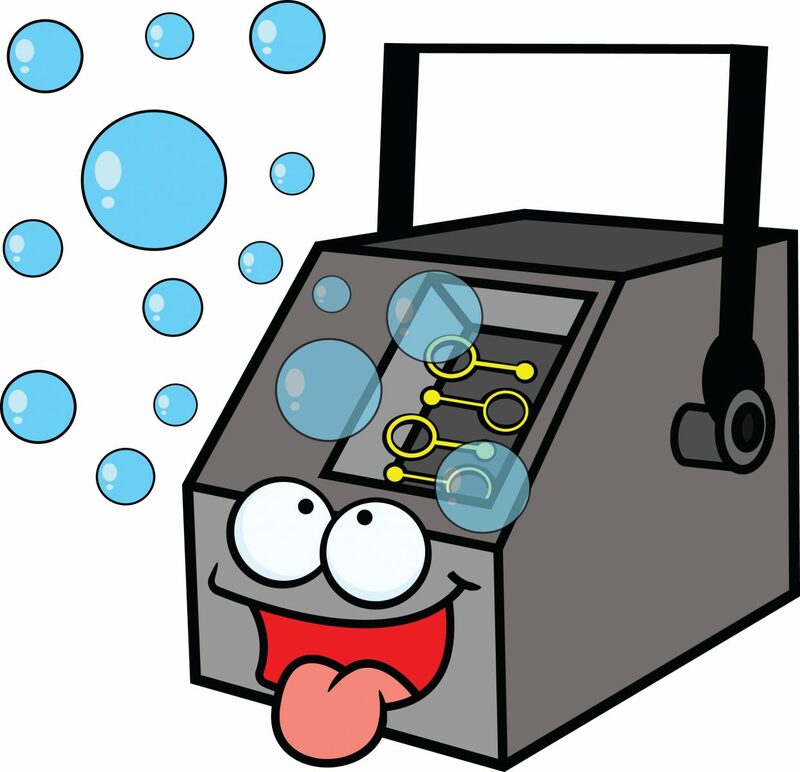 Our bubble machine add on is available with any of our kids party extras. Simply call to book. The kids loved all of the activities, especially the bubble machine – that went down a treat! Read more of our previous customers' feedback about our children’s party entertainers. 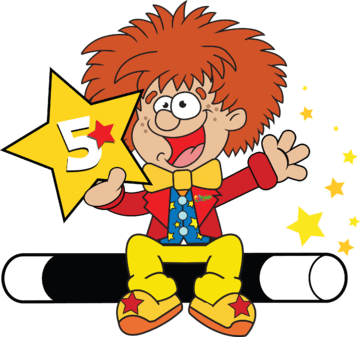 Read our amazing reviews about our kids entertainers. 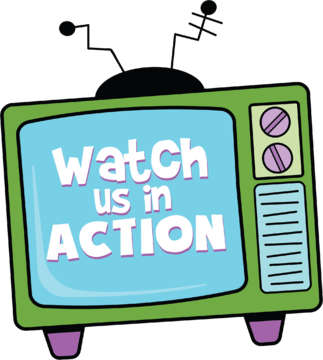 Check out some of what we do in action. 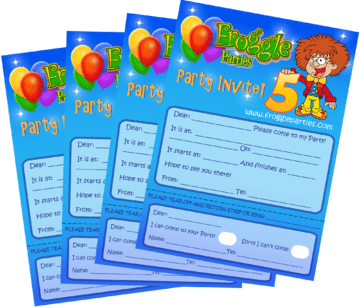 Choose from over 70 incredible invites. ALL FREE! 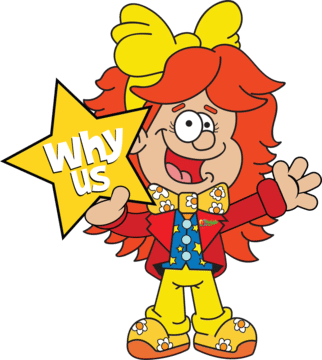 Check out why our children's entertainers stand out.